The National Resources Defense Council states that 90% of what you pay for a bottle of water goes towards packaging, shipping and advertising. The bottles usually end up in the landfill where they take thousands of years to decompose. Also many of the purchased flavored waters contain coloring, sugars and other unhealthy agents. So toss the bottles, save money and mix up your own. Try these flavors over ice on a hot summer day – many of the ingredients may be in your garden or at your local farmers market! Agua frescas typically call for added sugar, but adjust the sweetness depending on your taste or leave it out entirely. 10. Cantaloupe Agua Fresca with Honey and Mint. 11. 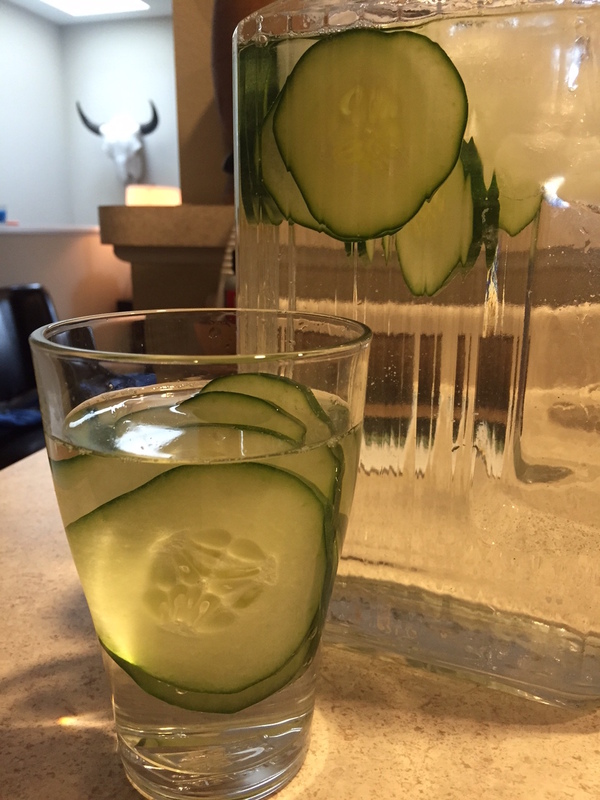 Kiwi and Cucumber Agua Fresca. 12. Honeydew & Raspberry Agua Fresca. Blend chunks of honeydew until they are liquified, then balanced out with water, fresh lime juice, and sugar. Garnish with tart raspberries. 13. Watermelon Coconut Agua Fresca. Coconut water gives this version a lightly sweetened base. 14. Champagne Mango and Lime – Champagne mangos bring the party! We asked our fellow Outagamie County Master Gardeners to come up with a list of favorite gardening websites and blogs. This is what we’ve come up with so far. Do you see some familiar sites? Do you have suggestions for others that cover gardening topics you love? Please share in comments if you do! We are constantly searching for great resources! Some of these are commercial sites, some are blogs and others are public gardens…tell us where else you look for inspiration!